Born: Casovate, 7 January 1843. Died: Milan, 1882. 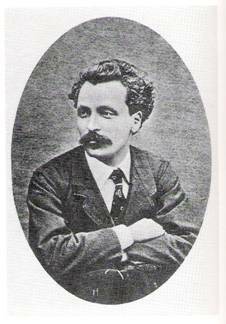 Tamborini studied with Giuseppe Rabboni and Francesco Pizzi at the Milan Conservatory. His first appointments were to theatre orchestras but later he taught at the Civiche Scuole Populari di Musica and became director of the State Chapel in Milan. 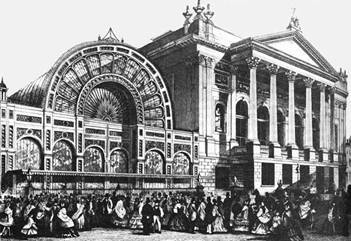 It is thought that he played at the Royal Italian Opera, Covent Garden, London, during the 1870’s. Tamborini composed a number of works for flute, all published by Ricordi.